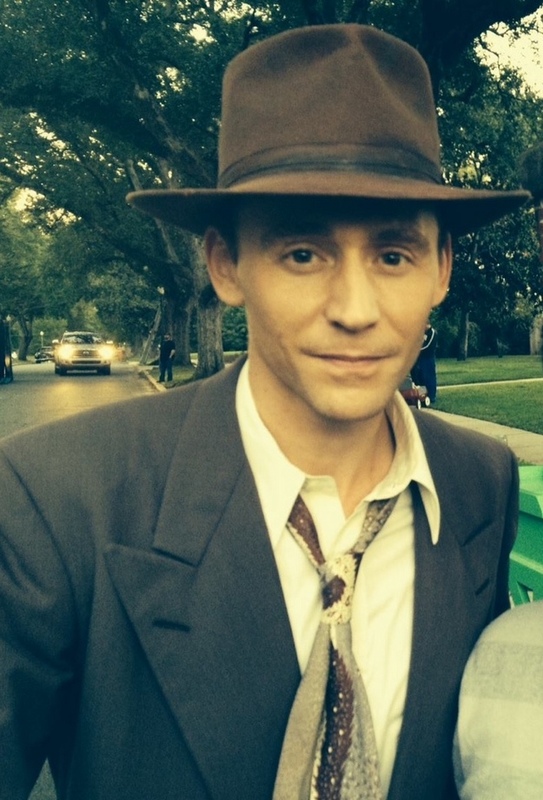 I Saw the Light the bio pic of legendary country singer Hank Williams has a release date officially set. The movie which stars Tom Hiddleston as the singer will be out in theaters November 27th. Written and directed by Marc Abraham, the movie is based on Colin Escott’s biography of the singer. Williams was born in 1923 in Alabama and is famous for his long array of hit songs including “Move It on Over”, “I Saw the Light,” “Lost Highway,” “Jambalaya (on the Bayou),” “Ramblin’ Man,” “You Win Again” and “Lovesick Blues.” He suffered from spina bifida and died at age 29 of heart failure in 1953. Brett Ratner and Aaron L. Gilbert produced the film, alongside Marq Roswell and Abraham. James Packer and Jason Cloth exec produced. Dante Spinotti served as the cinematographer. Along with Hiddleston, Elizabeth Olsen, Bradley Whitford, David Krumholtz and Cherry Jones also star in the picture. A trailer has yet to come.